Frequency range 10MHz to 26.5GHz,up to 2000W power. Military, space and commercial applications. 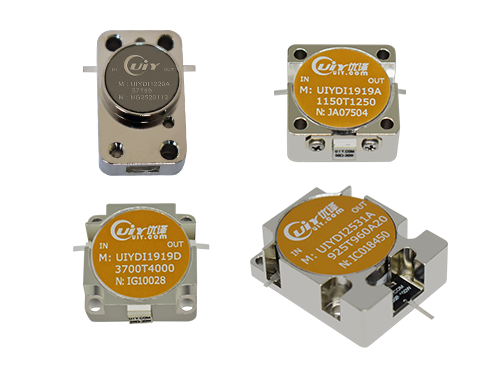 Low insertion loss, high isolation, high power handling. Custom design available upon request.